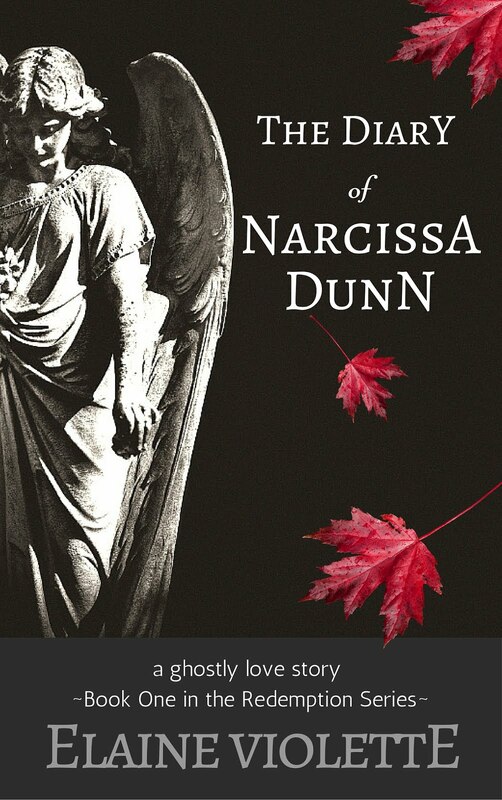 THE DIARY OF NARCISSA DUNN is a ghostly love story that combines historical fiction with romantic and paranormal elements. Set in New England, pre-Civil War, the story reveals the complex relationship between a father and daughter. When Olivia’s father tries to force his daughter into an unwanted marriage, mysterious events occur, leaving the family on edge. Olivia’s eyes blurred with unshed tears. Setting down the dish, Lovena went to her. fight.” She led her to a chair. “Has he left?” Olivia lips trembled as her eyes darted toward the closed door. Olivia walked to the table and sank into a chair. “William is not my beau though it appears everyone else believes so. He has done a better job courting my father than courting me,” Olivia burst out before covering her mouth and looking toward the parlor. Lovena’s large bosom lifted and sagged. “I hadn’t meant to lead him to thinking I’d want to marry him.” She covered her face with her hands. Olivia couldn’t deny it. At first she was flattered by William’s desire to spend time with her but deeper feelings hadn’t grown, despite the time they spent together. Even his kisses were forgettable. It was so different with Ben. Her heart leaped in her chest the minute she saw him arrive to begin his work. Her body tingled into the depth of her womb when they were together. 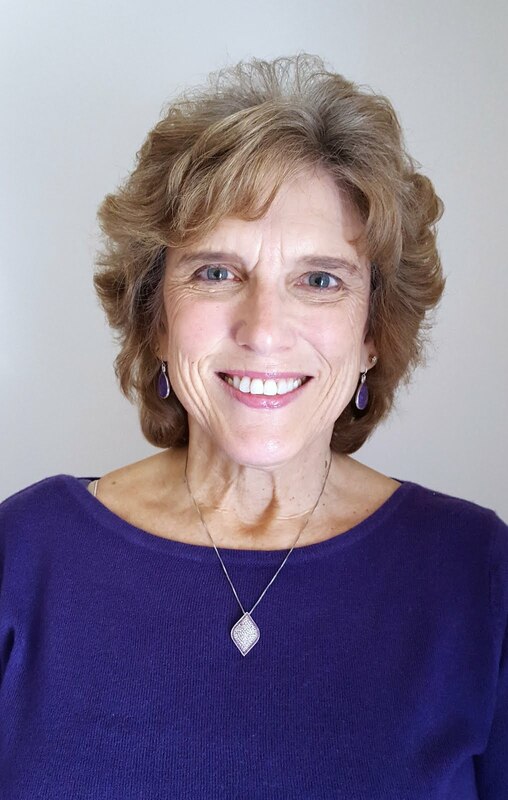 English teacher, Elaine holds a BS in English Education from the University of CT and an MS in Educational Leadership from Central CT State University. She presently teaches public speaking part time at a local community college. She is a member of Romance Writers of America and CT Romance Writers (CTRWA). Residing on the Connecticut shoreline with her golfing husband, Drew, she delights in being a wife, mother, and grandmother. Her favorite activities apart from writing are nature walks, kayaking, and playing Mah Jongg with friends.